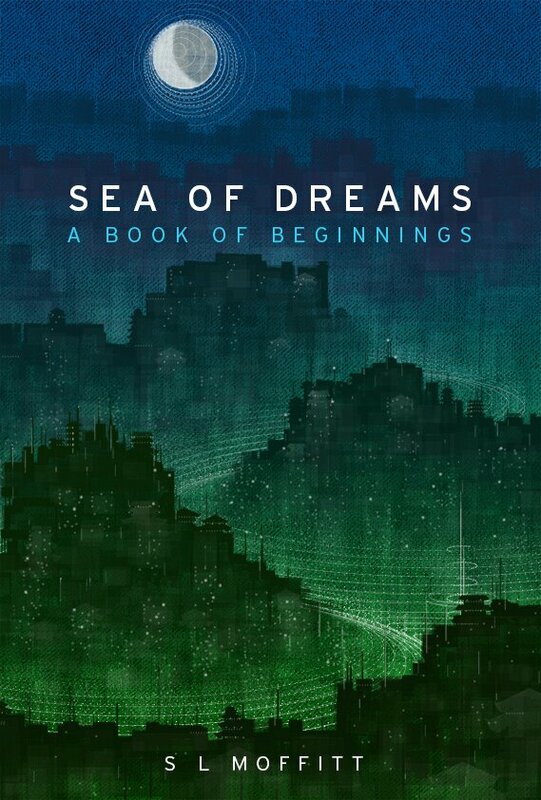 Finally, the paperback version of Sea of Dreams is available in paperback on Amazon in the US and in the UK! After going back and forth about whether I was going to do a print version, I finally decided that it did not feel real until there was a physical version. 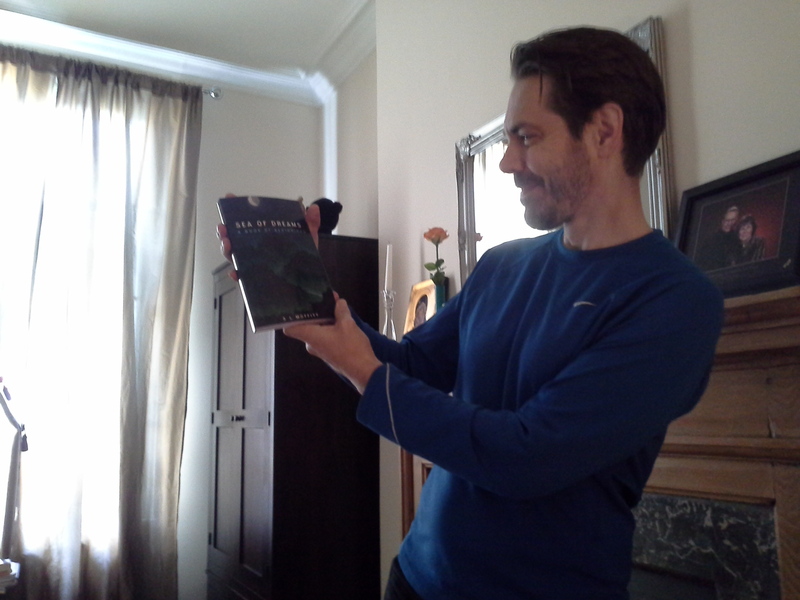 When I got the proof copy, it was like all the Christmas’ in my life rolled into one. I carried it around with me for days and showed it to everyone I came into contact with. I want to take this opportunity to thank all those who supported me in this process. Thanks. Now you know what to do for the next book in the series, The League of Taikonauts!